Malls are sporting colour. New colour. In fact, new Tri-colour. There are special discounts that are on. “The independence day sale”, they scream. Of course, they end on Aug 15th. 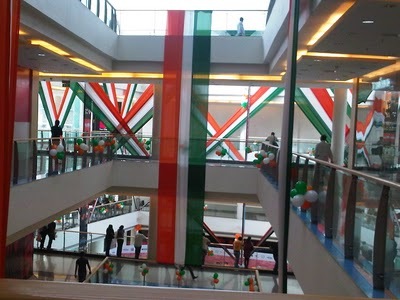 On the day the British foot left India, store owners are are counting footfalls in our malls ! In the name of the British foot that left India sixty odd years back. Your phone keeps beeping with messages. Wishing you a happy independence day. For a minute you wonder what you should be doing. Send a message back with ‘wish you the same’ typed in. Or what ?!? You see the man who spouts parochial politics with a casteist tinge is invited to hoist the flag somewhere. He doesn’t hoist it of course. He just makes a pretense of touching the rope and there are a few others who will do the rest for him! Of course, giving a speech. Some of the words that you would definitely hear today in those speeches : India, 63 ( or 64). Patriotic. Jawans. Brave. Forefathers. Destiny. Terrorism. Unity. Shining. ‘our country’. Future. Superpower. Jai Hind. Every TV channel worth its satellite dish, is usurping independence with “Live and exclusive” taped on every show. Video jockeys wearing tricolour buttons on their chest while introducing film songs that would want you to beat your chest in sorrow ! There is a celebrity cast in the news channels. Who are debating what we have achieved in all the years as a free country. Silly contrived and meaningless arguments. Most of the loud mouths there make you wonder if they should be locked up somewhere ! Children at home are mega upset that this years independence day has landed up on a weekend. So are you. A Friday or a Monday, would have meant a long weekend! Newspapers carry pictures of Gandhi, Nehru, Mountabatten and such others. There are columns about our years as a free country. Nehru’s speech is recalled. Its that time of the year. 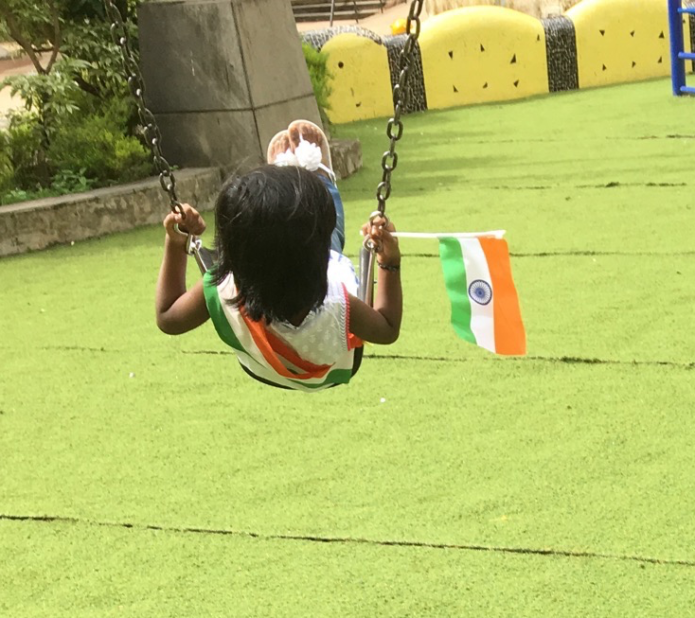 When the tricolour becomes important. A speech is ever pertinent. A moment of silence, and then, ‘patriotic’songs unleashed on a ever so suspecting (expecting ) population. As you sit and look into the blue skies. There is activity spinning all around you. The local eatery remains open. The milk man runs around. The domestic help turns up sharp on time. As usual. Life doesn’t change for the majority. 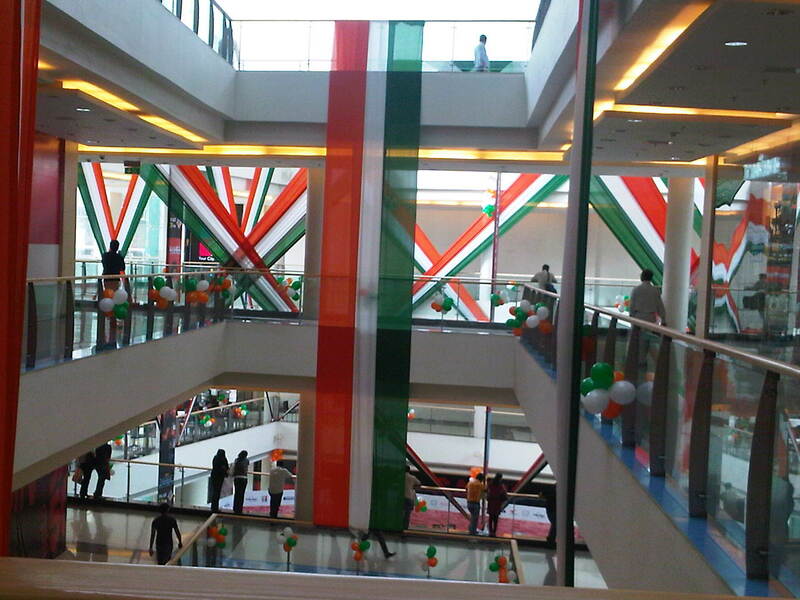 Back at the festivity zone, there is an accented Vande Mataram that pierces the i-day air ! The tricolour seems to stay still. As the voice becomes loud. Clear. Deep. With a heavy accent. But you wonder if there was more to it than just an accent, when its sung as … “One-Day Mataram” ! !